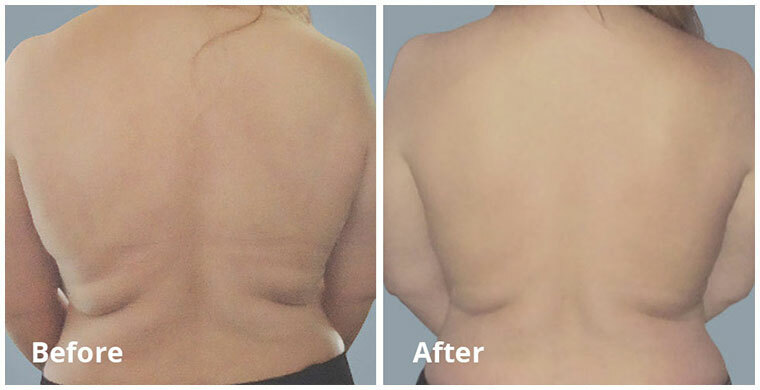 Lose Inches Fast with Safe, Non-Surgical Body Sculpting by Shrinking Fat Cells! 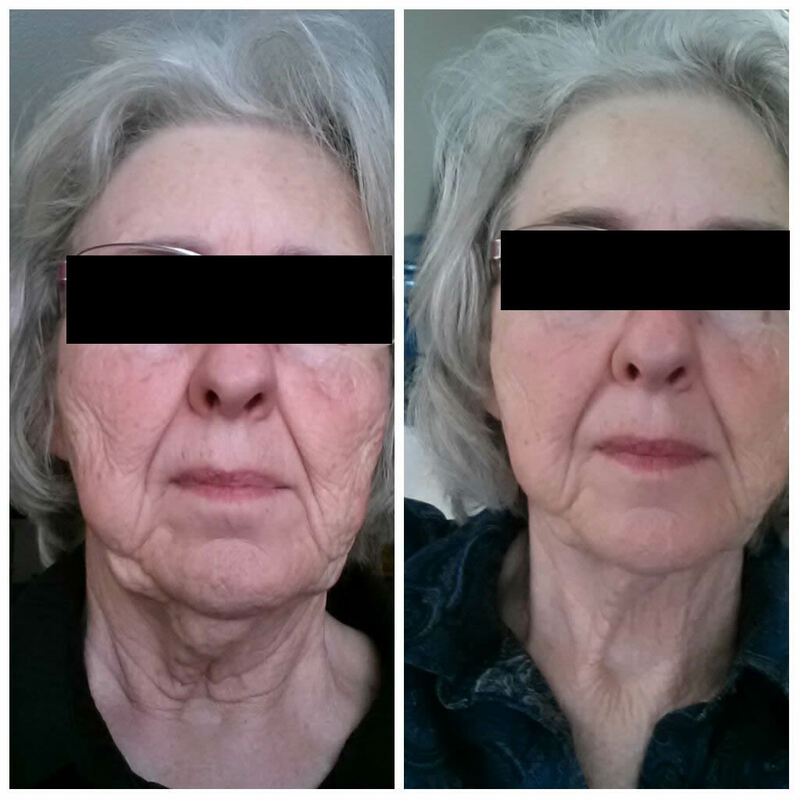 Everybody knows that as we get older, keeping our girlish figures becomes more and more of a challenge. Even if we try to eat right and get in some exercise, we are still fighting an uphill battle. It's not your fault! As we age the bodies metabolism slows naturally, and we start to store fat in our cells that show up as extra padding. Luckily we now have modern medical technology on our side to help us get rid of that extra fat with no surgeries and no bizarre starvation diets! Using LED lights to penetrate into fat cells, we can shrink them fast & empty the storage! Specific wavelengths open the cells to release triglycerides and cholesterol into your Iymphatic system and carry it away - it is safe with no known side effects , 100% non-surgical with no pain and no downtime! Each session lasts about 20 minutes and can be used on targeted fatty areas including stomach, thighs, back. arms, legs and more! This spot fat reduction technique can finally conquer those stubborn areas that don 't respond to exercise. At Darin Chiropractic we bring to our community only top of the line technologies to help our patients live the best lives possible. Slim Sculpt is our newest addition to our wellness programs and we are excited about the results. Just wait till you see what it can do for you. Just lay back and let Slim Sculpt do the work! We really want people to come experience the benefits of body sculpting and avoid liposuction and other painful and sometimes dangerous surgeries. That is why for a limited number of new patients, we are inviting you to come in for a FREE Consultation and Exam to find out if Slim Sculpt is right for you. We will talk about your goals, expectations and let you know what we can do to help you reach them. Space is limited though, so call now! The results? Incredible fat reduction on arms, back, thighs, buttocks - virtually anywhere you have excess fat!